An HMO is a house in multiple occupation. However, having several people living in a house of which you are the landlord does not make it an HMO. There are at least three tenants living in the building, and they form more than one household. You may be wondering why the government’s opinion matters, but if you are the landlord of a large HMO, there are certain obligations that the government imposes on you. The government-imposed regulations are there for a good reason: to reduce fire risks, and ensure the facilities provided by the landlord to people living in shared accommodation are adequate. all shared facilities and communal areas must be clean and in a good state of repair, and the number of rubbish bins must be sufficient. An HMO that is owned or managed by a housing association, a cooperative, a council, a health service, or a police or fire authority does not need to be licensed. The government requires that all other large HMOs be licensed by their local authority. Some councils require all HMOs to be licensed, and some require every private landlord to be licensed, so it is important that you as a landlord are aware of the requirements of your local council. that the landlord is fit to be a landlord. if an HMO tenant has an assured shorthold tenancy, a Section 21 notice giving the tenant two months’ notice to leave the property will be invalid if the HMO is not licensed. radiators and other fixed heaters, water heaters, toilets, baths, basins, and sinks. Clearly, being an HMO landlord is a hands-on job. Unless you are in a position to respond at any time to any communication from a tenant, it is a good idea to instruct an experienced property managing agent. 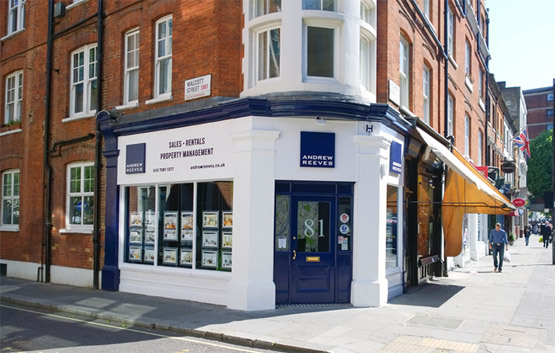 If you are considering an HMO as an investment, or if you already own an HMO and find it difficult to meet the demands of management, call us. 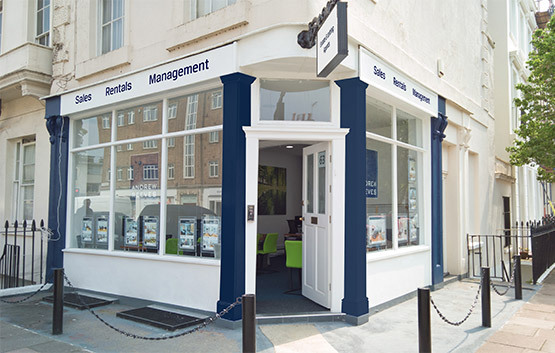 An HMO can be a rewarding investment, and we will help you get the best out of it while avoiding the pitfalls. 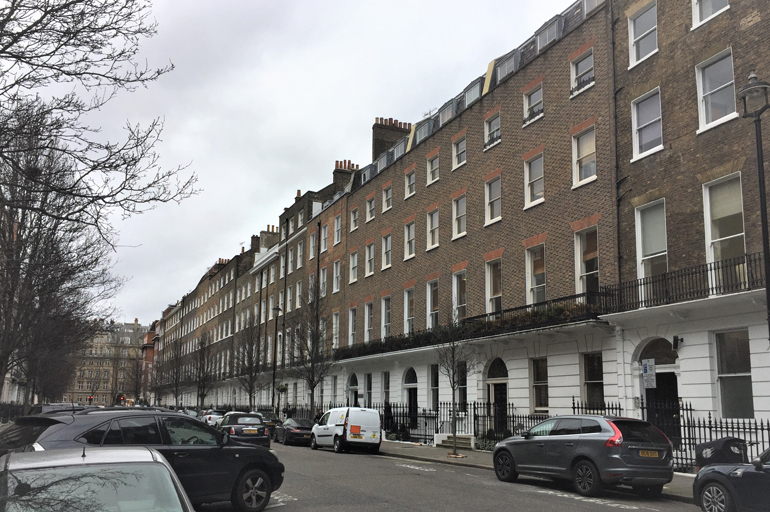 Previous: City of Westminster primary schools score highly with Ofsted Next: Does your Rental Investment property need a face-lift?